How was your week? 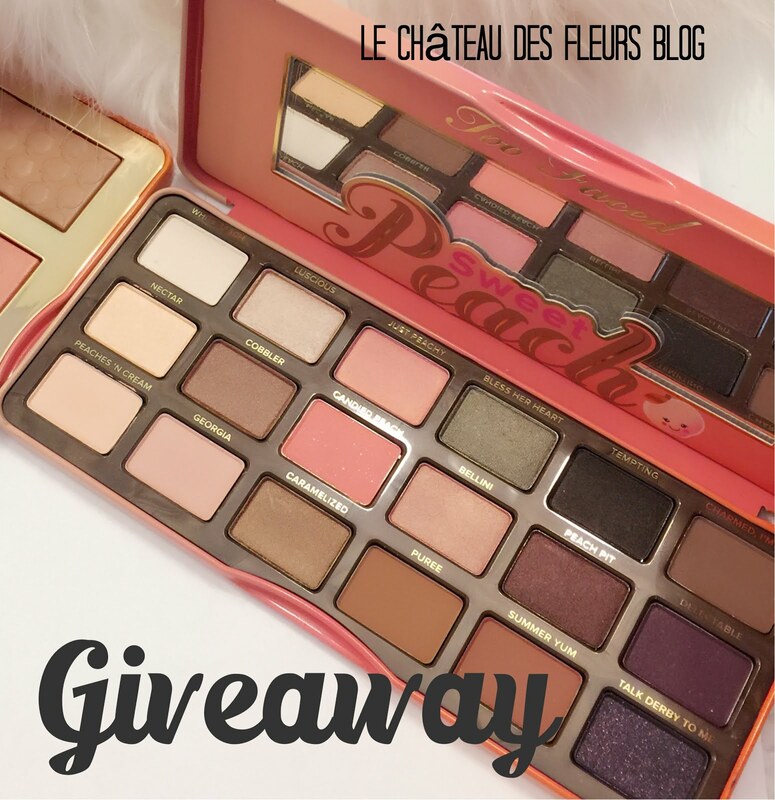 Mine was super busy, so much that I haven't blogged much but I have 2 great makeup giveaways right now you don't want to miss! 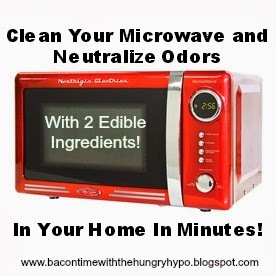 If cleaning your microwave this is a great easy tip from Bacon time with the hungry hypo. I recommend it. Go check it out! I am starting a new party so link anything you want and get a lot of traffic. 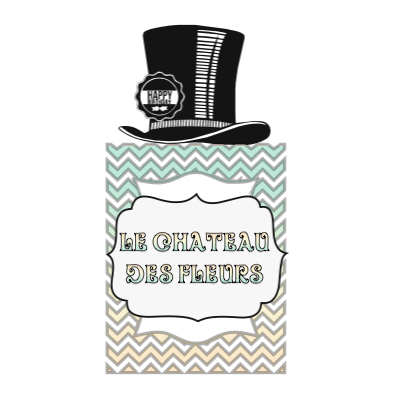 Thanks for hosting the party Isabelle and have a nice week.